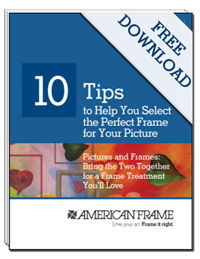 American Frame doesn’t only frame, print, and care for your artwork every day, we also have countless artists that work here. For the last two years, American Frame has hosted an Employee Art Exhibition and the artwork has been incredible. The exhibit serves as an annual highlight of our talented and creative staff. 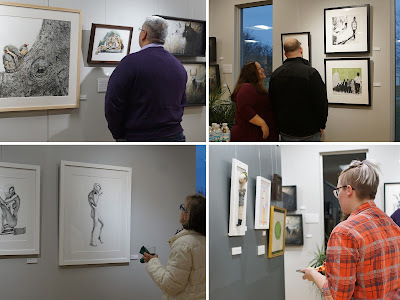 The diverse creativity of the American Frame staff is represented by a variety of mediums including painting, sculpture, drawing, fiber arts, photography and multimedia works. For the 2nd year in a row, Katie Stacy won “Best of Show”. 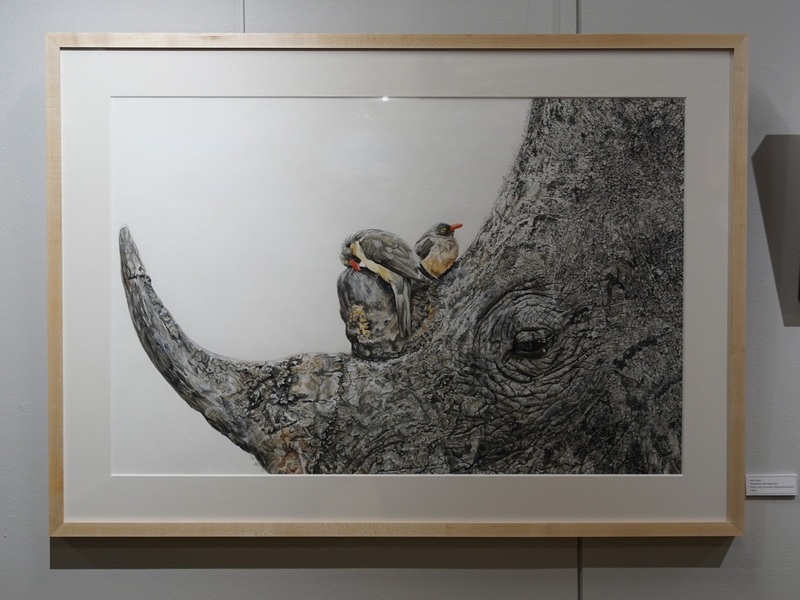 This year, her piece 'Rhinoceros with Oxpeckers' took the top prize. The 2018 Employee Exhibition will be held in October at our showroom in Maumee, Ohio. Blog contributor Ramon Keys is the Digital & Social Media Supervisor at American Frame. When he's not designing or posting and sharing, he enjoys drawing, sports, spending time with his family and Reese's Cups. His favorite frame package is the 203235 with a cream mat. Such a nice collection.I like these frame very much.Visit Poster Display Frame to get best frames which are able to attract customers. I can't wait to see what this year's show brings! I hopped on to this site while searching for paystubs but I don't know how this site is related to it but is really amazing. Thanks for sharing.